I started fishing with tail spinner lures years and years ago. The first time I ever used one was on the Sabine River, during March, when the white bass were making their runs before heading back down into Toledo Bend. 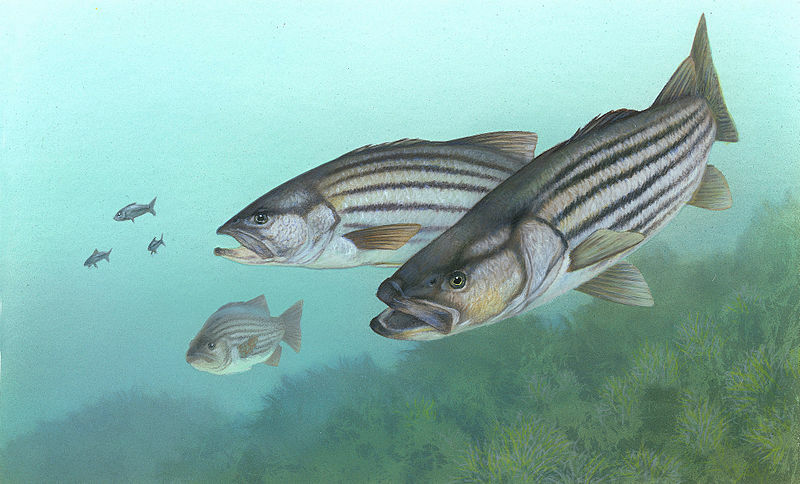 I caught so many white bass on those lures, there was literally no paint left on them. BUY NOW !!! YO DADDY NEEDS SOME OF THESE! !